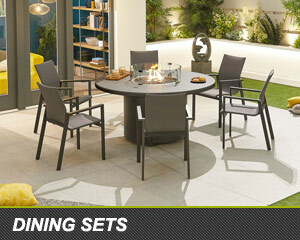 Westminster Outdoor Living are constantly inventing new garden furniture ranges using a variety of materials, including their new ‘Fabric Lounge’ range which utilizes Sunbrella® fabric with quick drying foam. 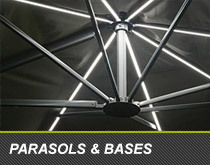 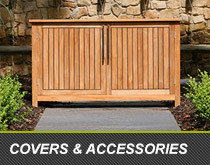 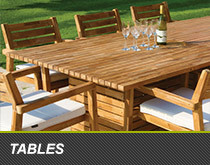 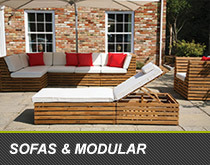 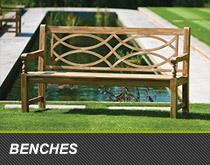 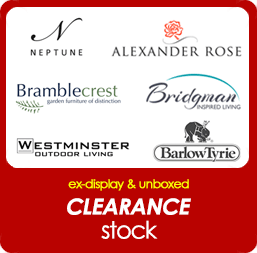 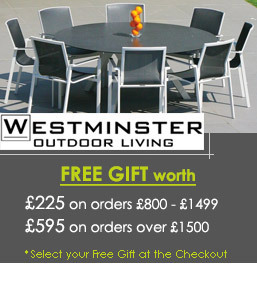 Known for creating highly modern deep seating modular furniture and dining sets, Westminster Madison, Valencia, Silverstone & Seattle ranges continue to prove to be very popular with customers and can also be used in conjunction with Westminster’s extremely popular Sunray, Sunrise and Sunset LED parasols. 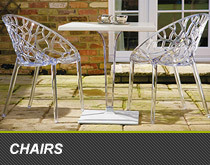 Whether you’re look for Stainless Steel, Teak, Aluminium or Fabric garden furniture, Westminster garden furniture offer a wide range of contemporary designs sure to meet your garden furniture requirements.